Razors are the most preferred option for a smooth body. 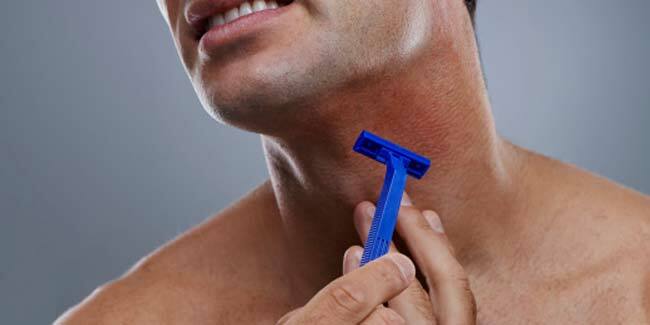 Not using the right razor might put you at risk of contracting infections. Wash razors properly in hot water before and after every use. Sharing razors and not disinfecting them after use also puts you at high risk. Ask a fashion maven about four things that never go out of fashion and they shall answer– three piece suit, crisp white shirt, a pair of tan boots and the clean shaven look. There you are! Donning the clean shaven look with élan has its own benefits– your first impression never goes wrong, you’re always taken seriously, you never have to worry about how you look because you know you look good and women love clean shaven men. But again, to get that clean shaven look, you need a razor which if not used the right way, can give you nasty skin infections. Here are three skin infections you could contract by not using the correct razor. Personal hygiene is vital to staying healthy. Washing your razors properly with hot water should do the trick. 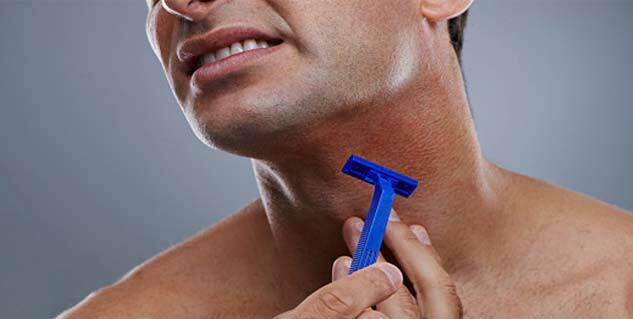 Leave your razor in a mug of hot water for 5 minutes before and after every shave and make sure not to share it. Sharing razors can pass on other people’s infections to you and vice versa. When it comes to razors, sharing is NOT caring. You could suffer bacterial infections if you share razors and don’t disinfect them before using. The most common bacterial infection that could visit you is staphylococcus infection. It shows up as a painful rash or boil which may be mistaken for a razor bump. So shave very carefully and do it with a clean razor. So you washed your razor properly but didn’t dry it properly, that serves as another breeding ground for organisms that cause fungal and yeast infections. Folliculitis or ringworm is another ugly result of sharing razors or not cleaning them properly. These infections are common and transmit easily so you might want to be extra careful while using your razor. If you actually develop an infection from your razor, avoid aggressive shaving, and try the "bumps-free” razors available in the market. Antibacterial shaving gels containing benzoyl peroxide are good options to stay away from razor burns.